Please follow the signs to the Arrivals level. 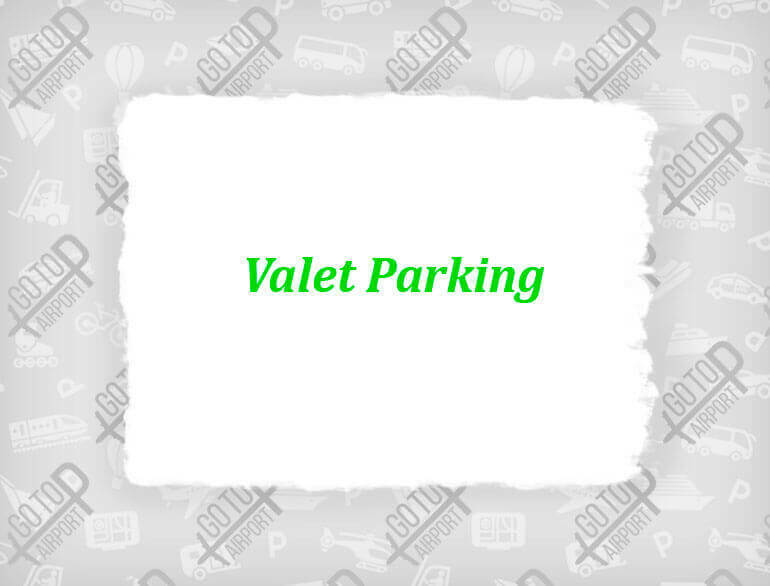 Valet Parking is located on the right-hand side, just before you reach the terminal building. Cash and major credit cards are accepted.